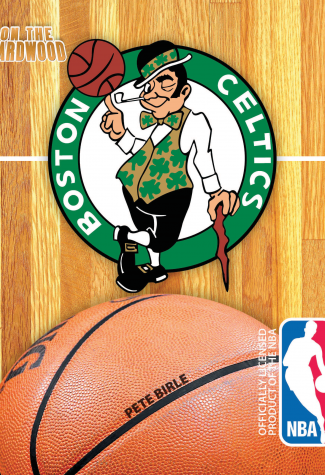 Before you step On the Hardwood with the Boston Celtics, look toward the rafters and count the 17 championship banners. If you’re into hoops, then you know the names, both past and present: Russell, Cousy, Havlicek, Auerbach, Bird, Pierce, Garnett and Rondo. Now, know their stories. 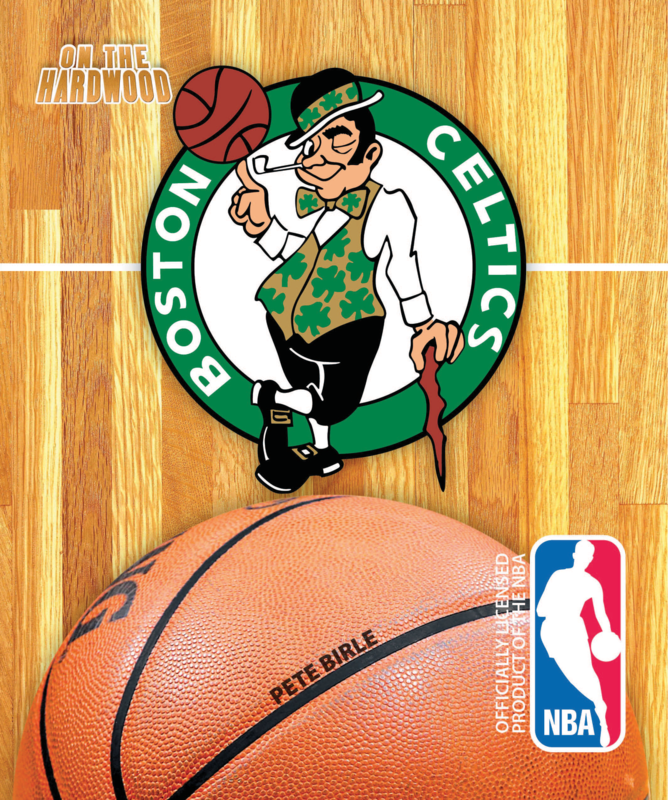 On the Hardwood: Boston Celtics details the NBA’s most successful franchise, the great players and coaches that have spent time in Boston, and the passionate fans that cheer them on.